IBM recently announced the launch of a new blockchain app store called LedgerConnect. The service marks IBM’s efforts to help aid banks and other financial service companies reduce back-end operating expenses and fees. With LedgerConnect, blockchain technology acts as a digital ledger (or record of financial transactions). Previous entries cannot be altered and new ones can be added instantly. With the information shared between multiple entities, data cannot be easily manipulated, thus boosting security. Using LedgerConnect, financial institutions can gain access to seven different blockchain vendors, all thoroughly vetted. In turn, these companies can streamline trade and improve back-end operations thanks to a single, established collection of records. LedgerConnect offers a different mode of operation as most banks currently work with their own costly, individual systems. It’s arguably a step in the right direction considering the inefficiency suffered by these financial institutions. For example, according to a 2016 report from Goldman Sachs, up to 10% of trades are subject to errors which result in expensive delays. The report goes on to state that blockchain technology could help save financial institutions upwards of $12 billion annually. According to IBM, banks including Citi and Barclays have already signed up to participate in LedgerConnect. Additionally, IBM is working with the financial firm CLS to keep LedgerConnect private. Noting the various uses of LedgerConnect, IBM’s vice president of global financial markets Keith Bear explained that the company’s secure approach is crucial. This is because a private network ensures sensitive banking transactions are protected. 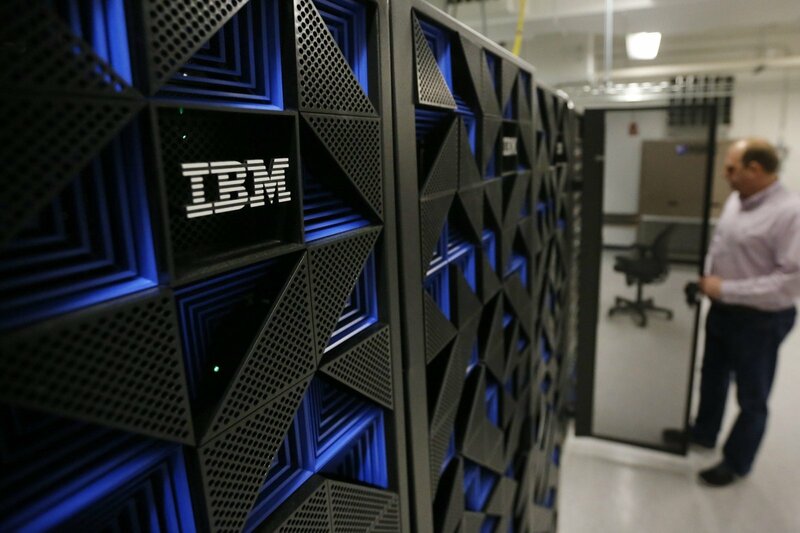 IBM reportedly has plays to add new institutions and blockchain technologies in the future. Meanwhile, Keith Bear describes LedgerConnect as a “starting point.” We expect to see companies like LedgerConnect grow and expand in the future in order to keep up with demand. After all, solutions like LedgerConnect have the ability to save banks and financial institutions large sums of money by reducing mistakes and inefficiency. What are your thoughts? Do you think LedgerConnect is a step in the right direction, or should more be done with blockchain technology? Let us know your thoughts down in the comments below!